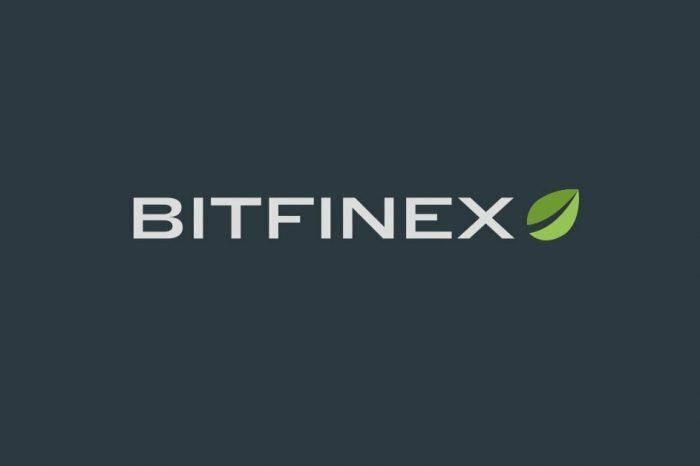 Bitfinex responded to allegations that were floating around on the exchange being insolvent in Medium and Reddit. 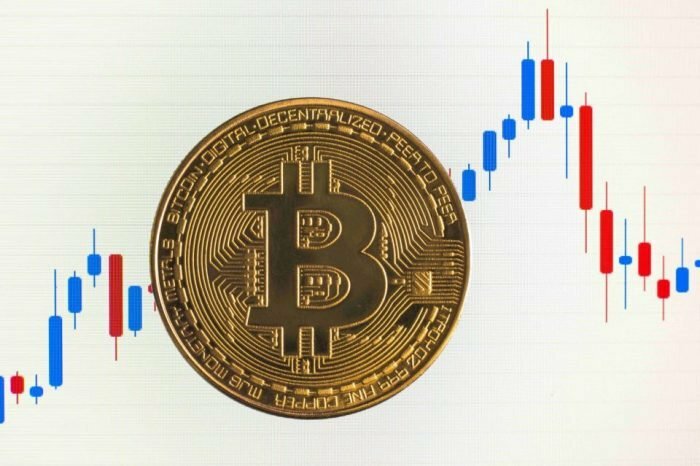 The Puerto Rico based exchange denied all rumors about the insolvency and stated that all withdrawals are functioning normally. A user called Proof of Research wrote a detailed article on Medium titled ‘Bitfinex is No Longer Solvent — Remove Your Money Now’, pointing out that many users were facing withdrawal issues. He also points out the complaints posted on Reddit by the users that were censored by Bitfinex moderators. 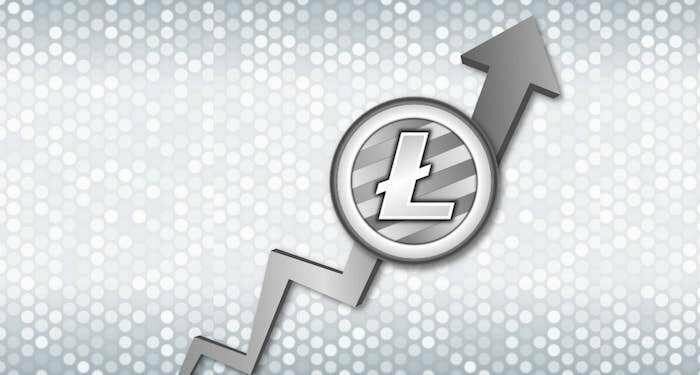 There have also been a lot of complaints about poor customer service, customers being unable to stop an infinite loop of their cryptocurrency being loaned out on the platform. All this escalated into rumors that Bitfinex is insolvent. The concerns over Tether, however, is not new. Bitfinex has not been transparent on the audit of Tether raising a lot of concerns over the 1:1 peg of the Stable coin. The Crypto industry, unfortunately, is dependent on Tether currently as it is the 8th largest Cryptocurrency with a market cap of $2.8 Billion. A lot of exchanges like OKex, Binance are also heavily dependent on Tether as it the second most traded Cryptocurrency. Bitfinex is not insolvent, and a constant stream of Medium articles claiming otherwise is not going to change this. The Bitcoin wallet shows a balance of 148,467 BTC worth over $978 Million, Ethereum wallet 1,701,273 ETH worth over $381 Million and EOS wallet 35,374,975 EOS worth over $203 Million. 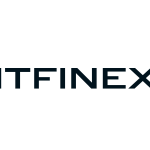 Furthermore, Bitfinex points out that these wallets represent only a fraction of their holdings not considering the Fiat holdings of any kind. The exchange clarifies that all deposits and withdrawals are functioning normally, although problems in Fiat transactions exists as they do for most Crypto organizations. Bloomberg had previously reported that Bitfinex had partnered with Noble bank to process transactions, however, the bank has filed for bankruptcy. Finex clarified that this has no impact on their operations or solvency. 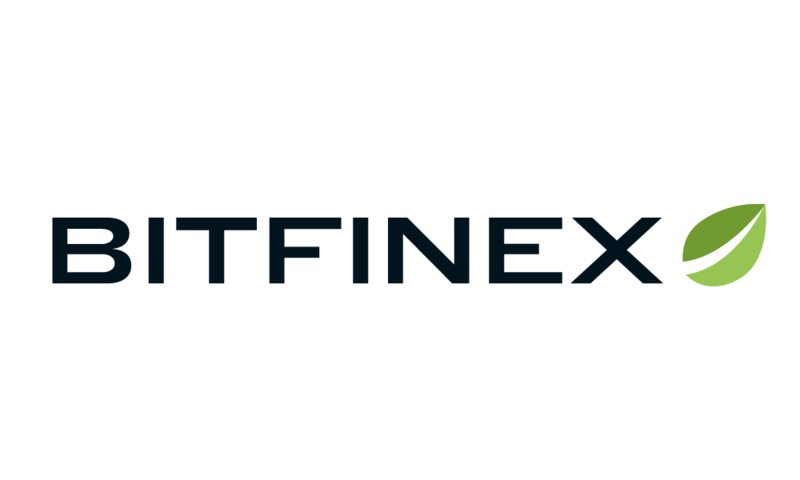 Recently Crypto Analyst Larry Cermak reported that Bitfinex is now banking with HSBC through a private bank account. This is the first major bank that Bitfinex is dealing with after Wells-Fargo in 2017.